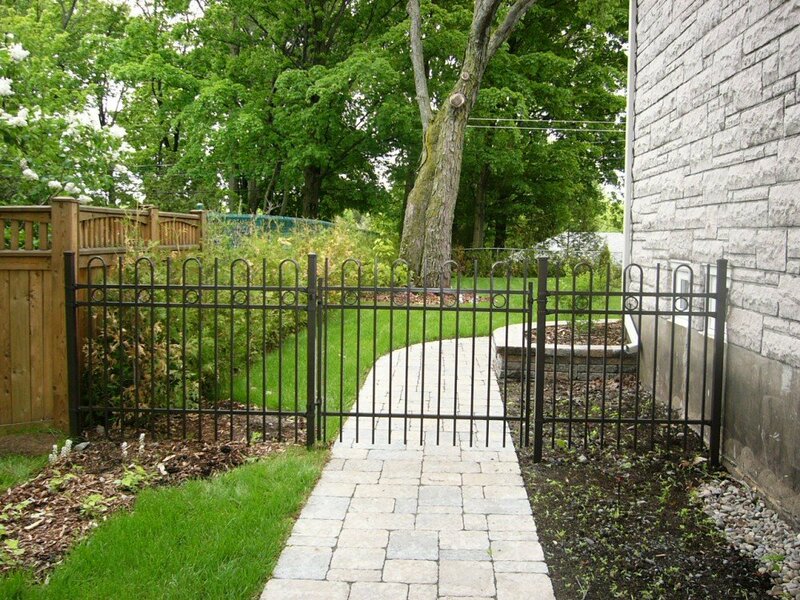 At Inter Clôtures Sentinelle, we have extensive knowledge and experience in residential, commercial and industrial fencing. 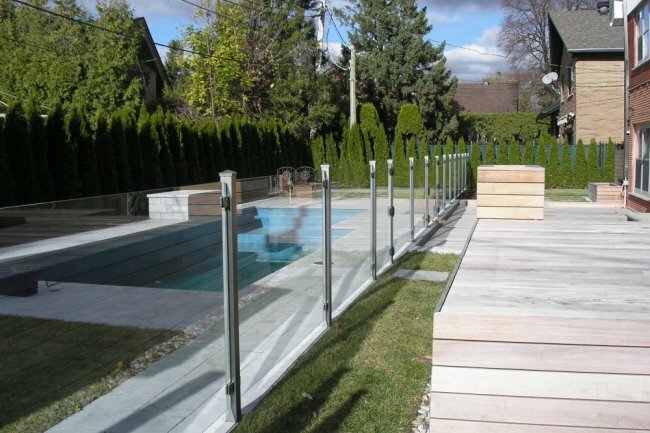 We have been a member of the Inter-Clôtures Group for over 25 years. 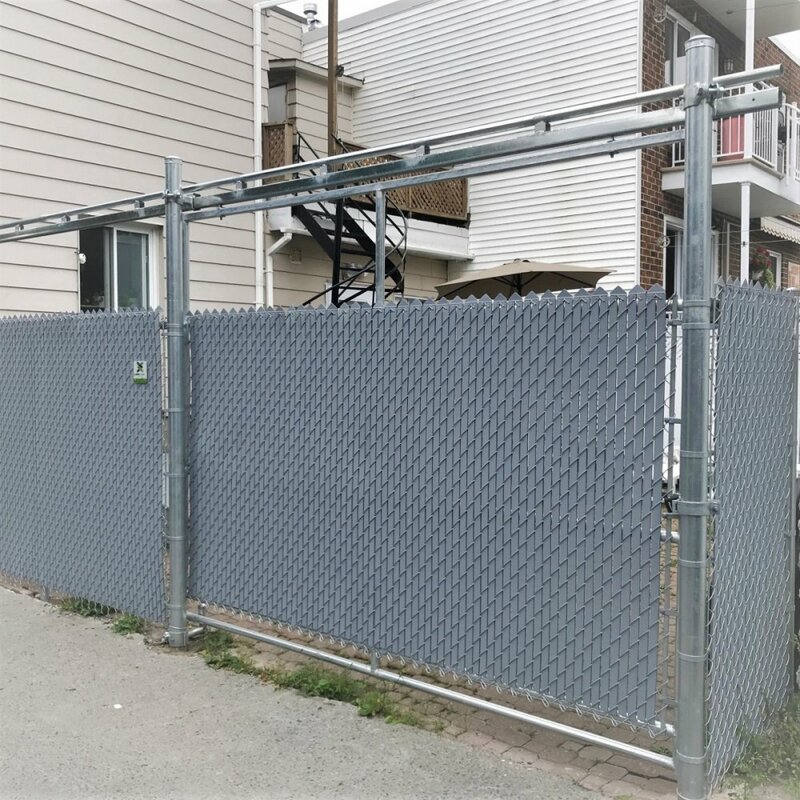 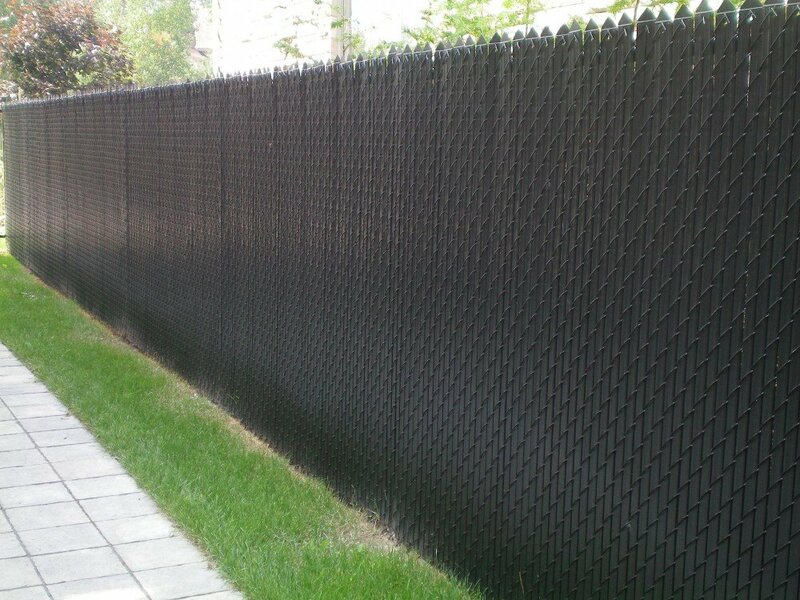 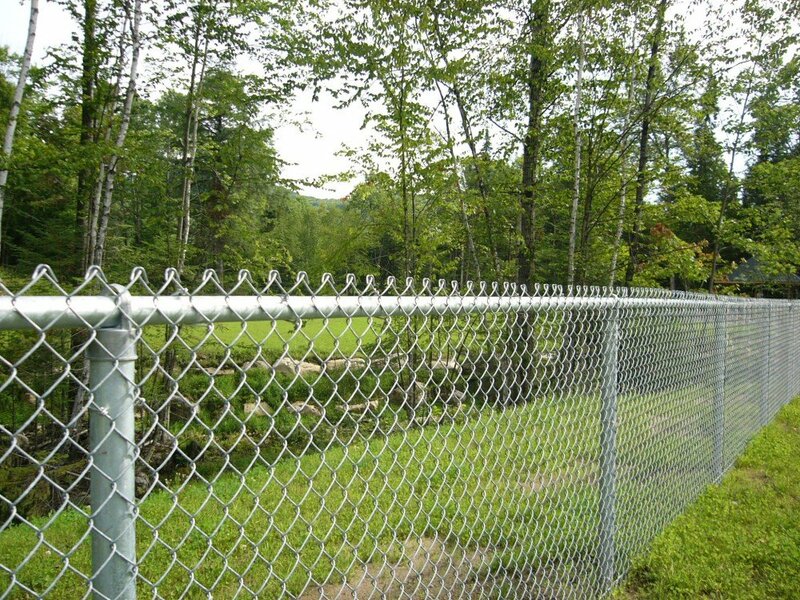 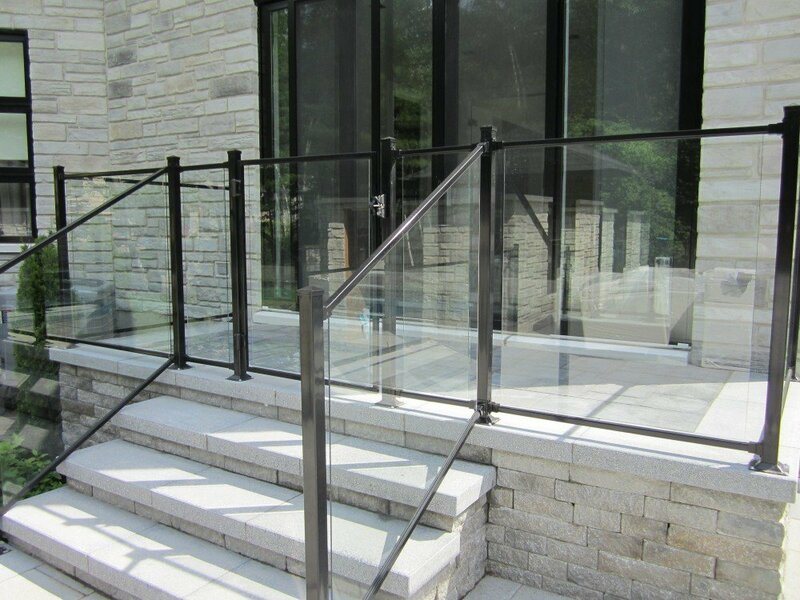 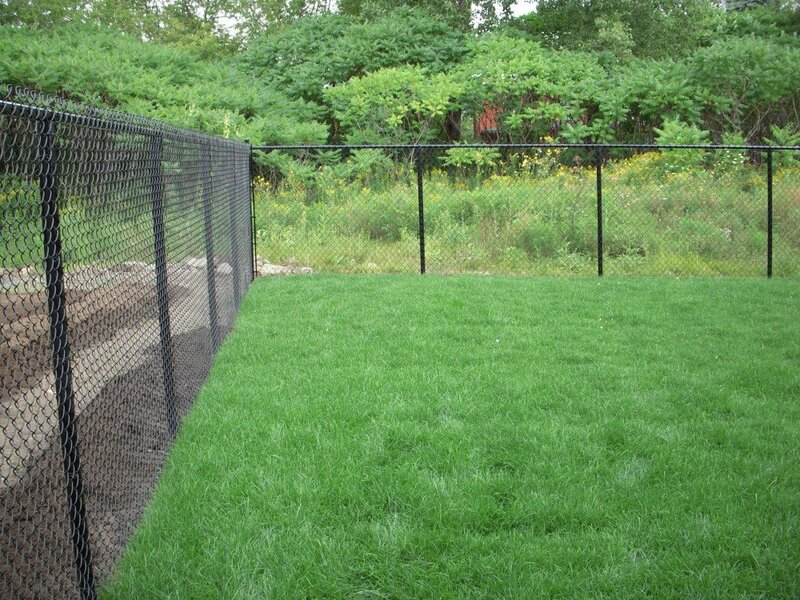 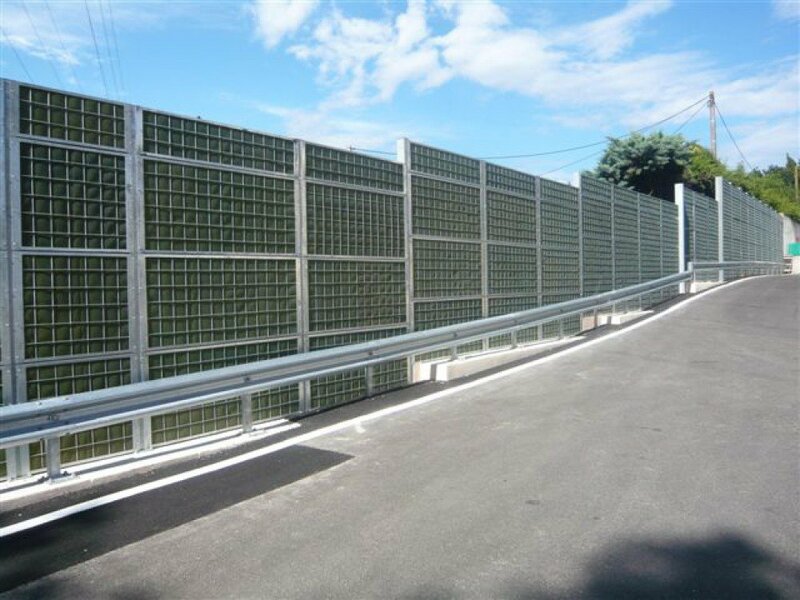 We produce a large range of fencing products in Quebec, such as metal mesh and posts. 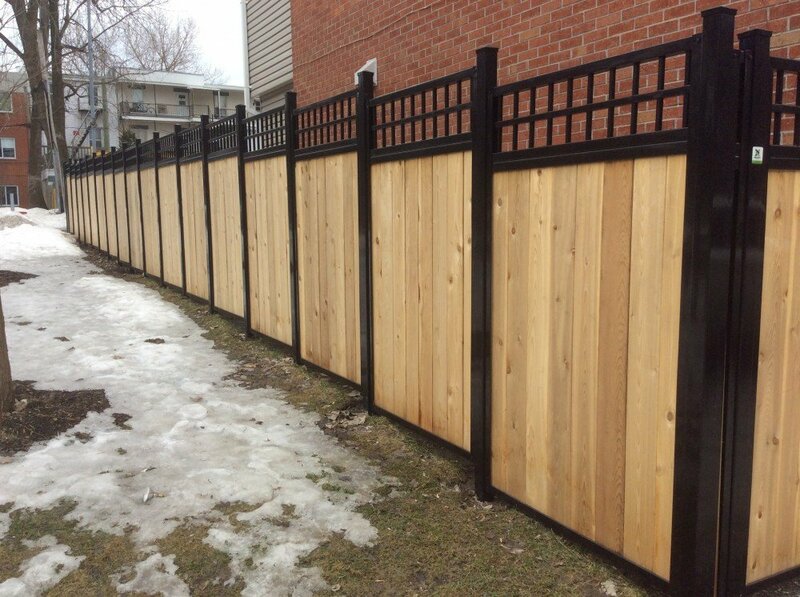 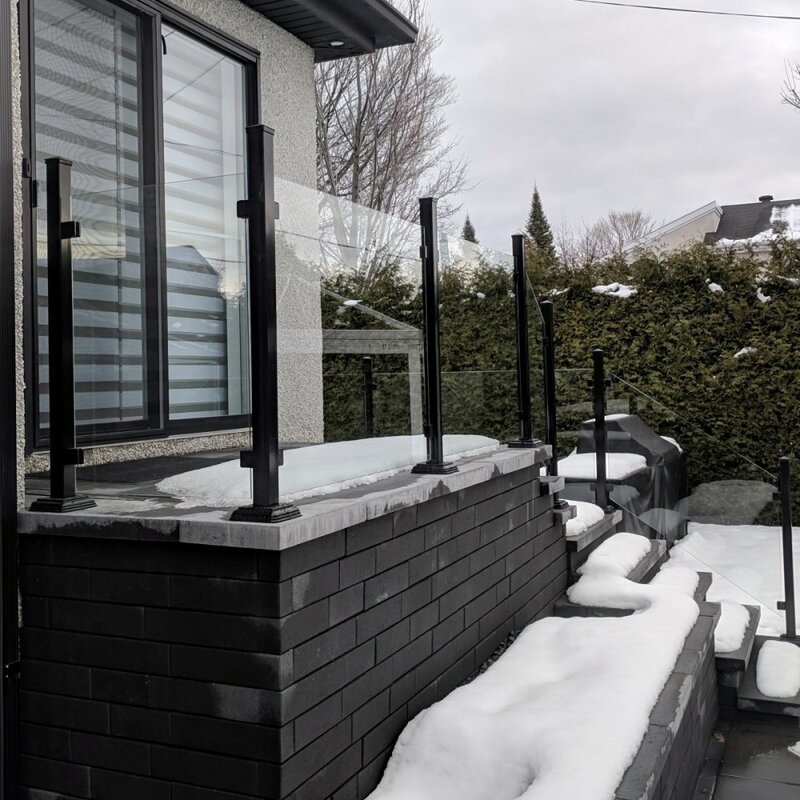 Come and see the largest fence showroom in Quebec with fences ranging from the most traditional styles to the latest innovations. 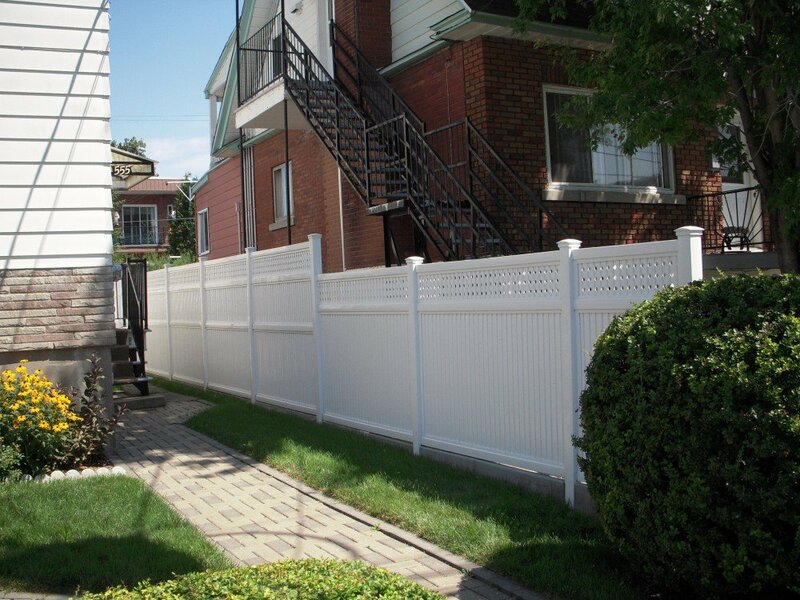 Bring your plan and we can prepare an estimate of your fence project. 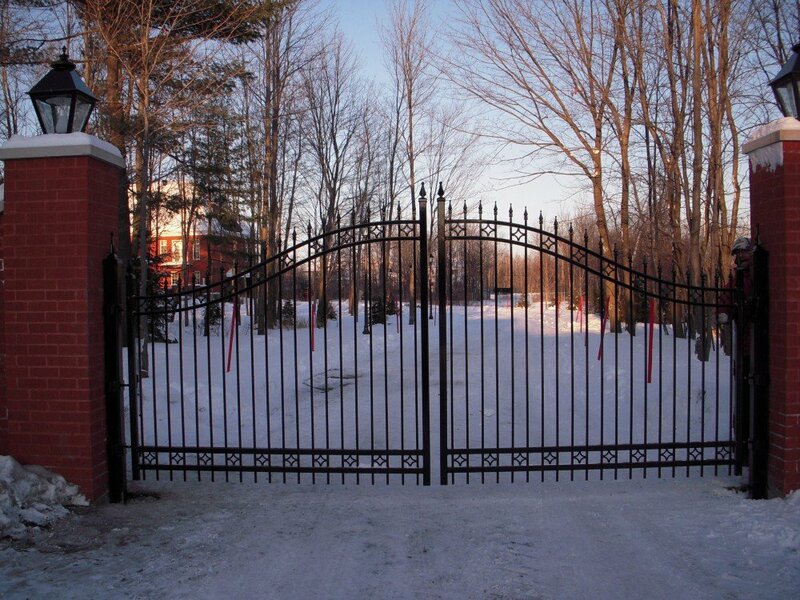 We have the capacity, knowledge and equipment to carry out your residential, commercial, and/or industrial projects. 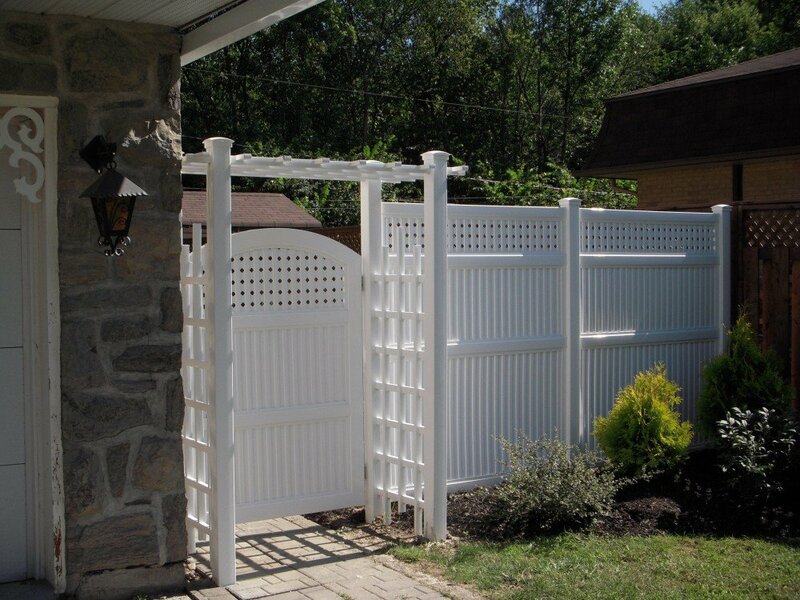 Simply ask our representatives for advice on finding the fence product that best suits your needs. 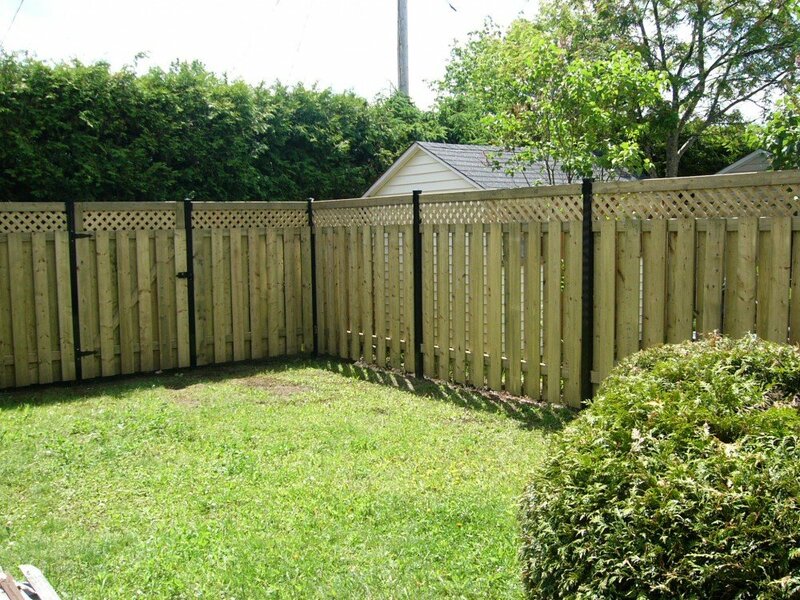 Thanks to our experienced installers, we offer a guarantee on all our fencing installations. 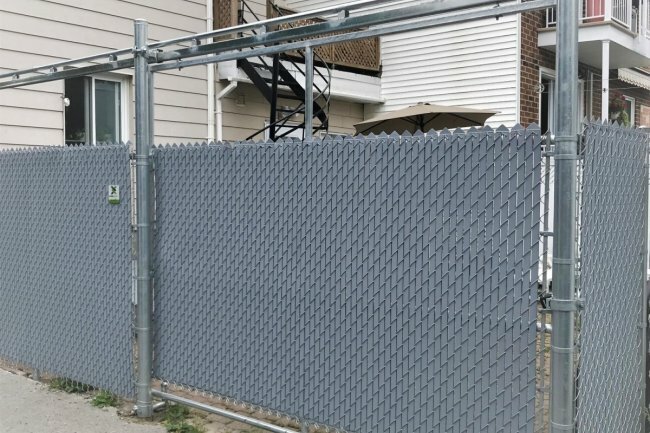 You would rather install your fence yourself? 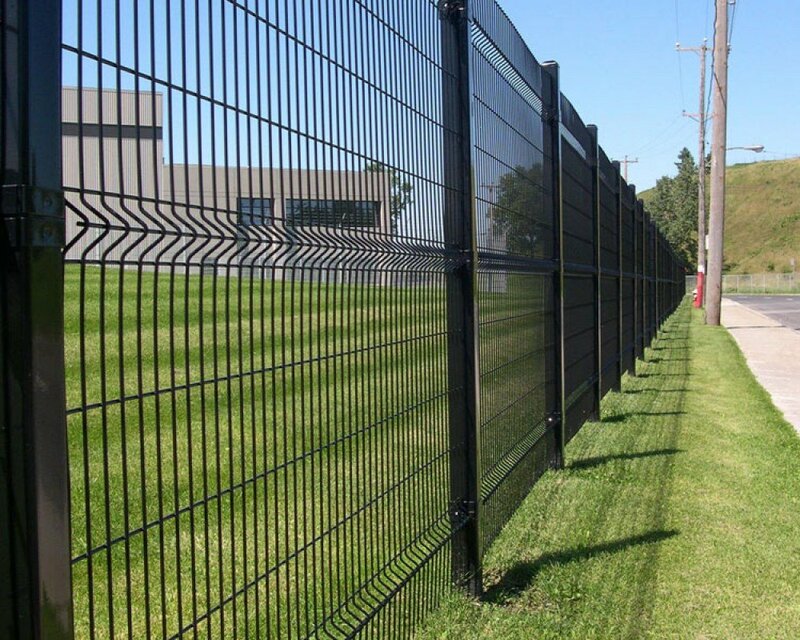 Visit our parts and supplies department. 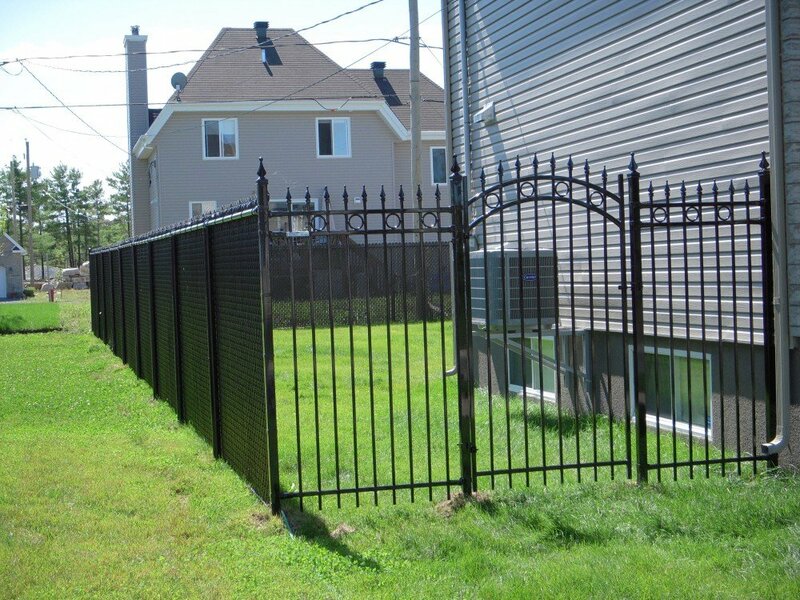 In any case, you can take advantage of our outstanding after-sales service. 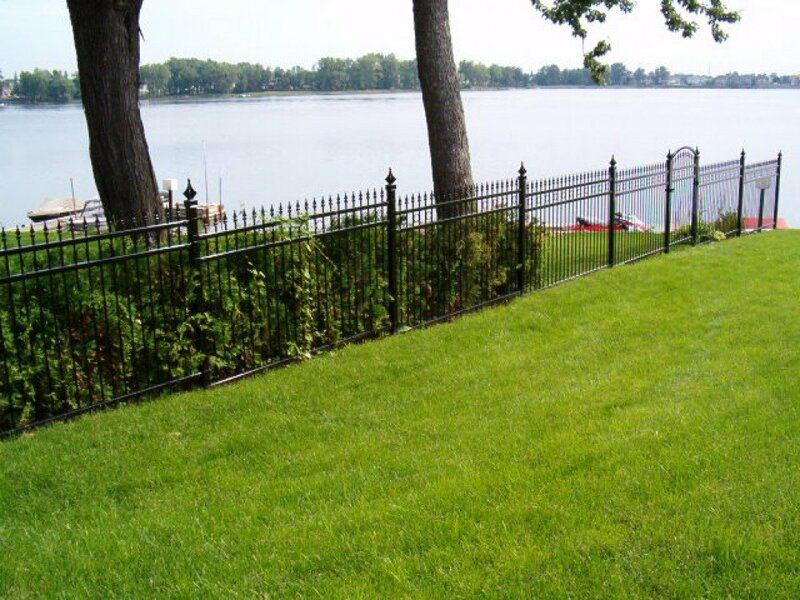 Residential fencing solutions to suit all tastes and budgets. 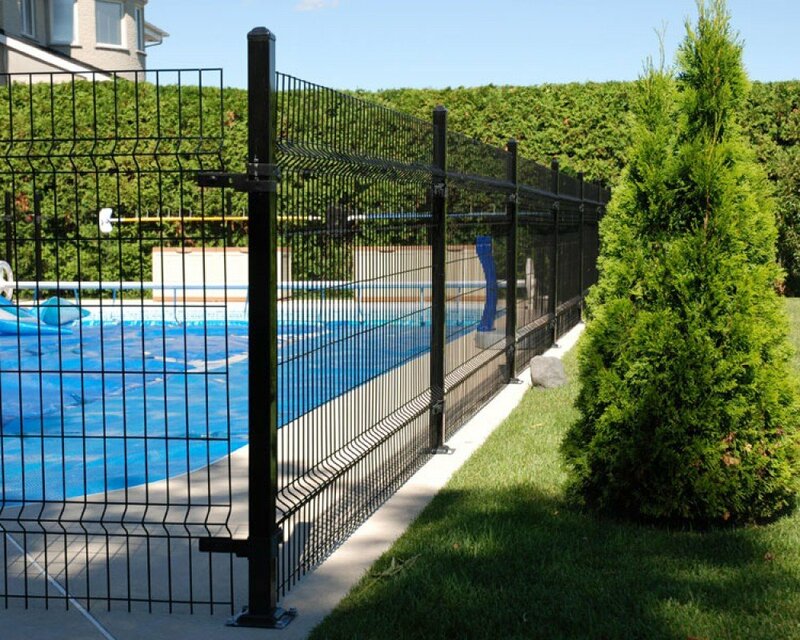 We offer top quality residential fences to bring security to your pool and your yard. 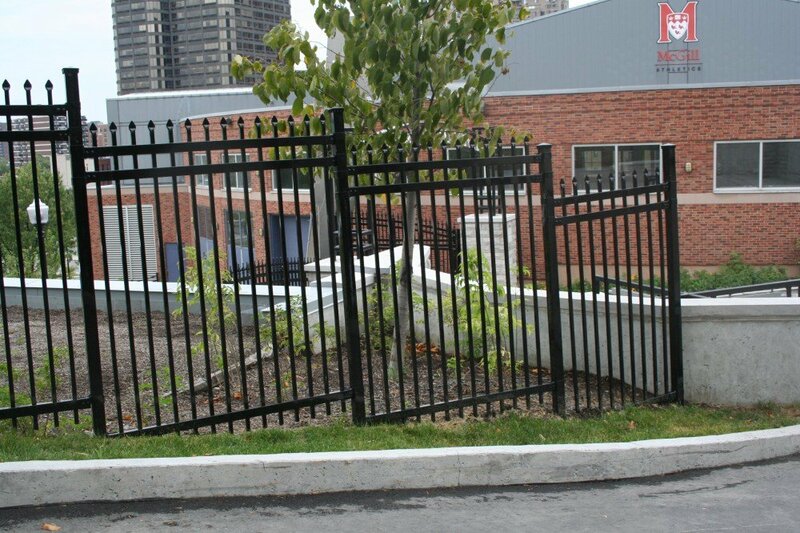 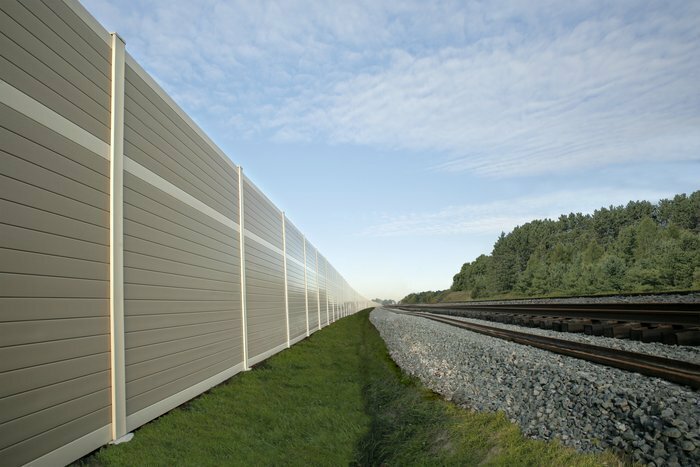 For your commercial and industrial fence projects, we offer a dynamic approach that allows you to deliver high-quality projects compliant with proposed quotes and requirements. 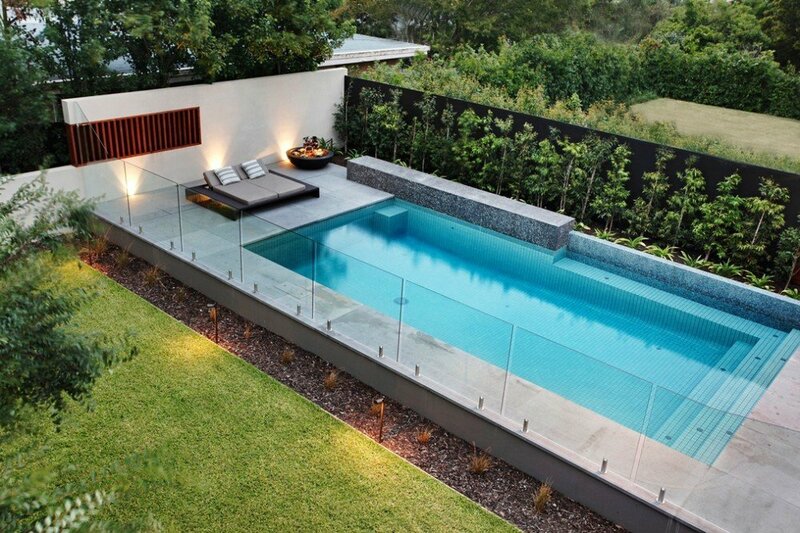 Some special projects need different materials. 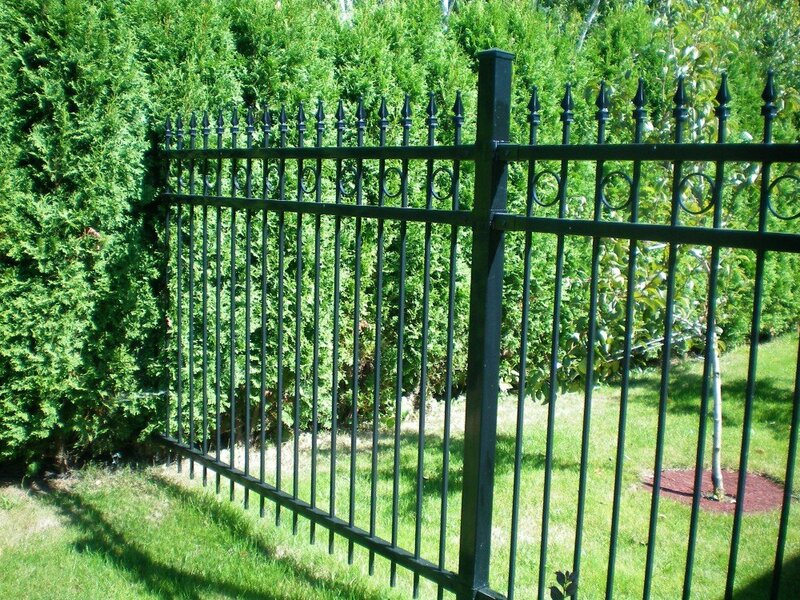 At our fence parts counter, we distribute specialized fencing products, accessories and spare parts. 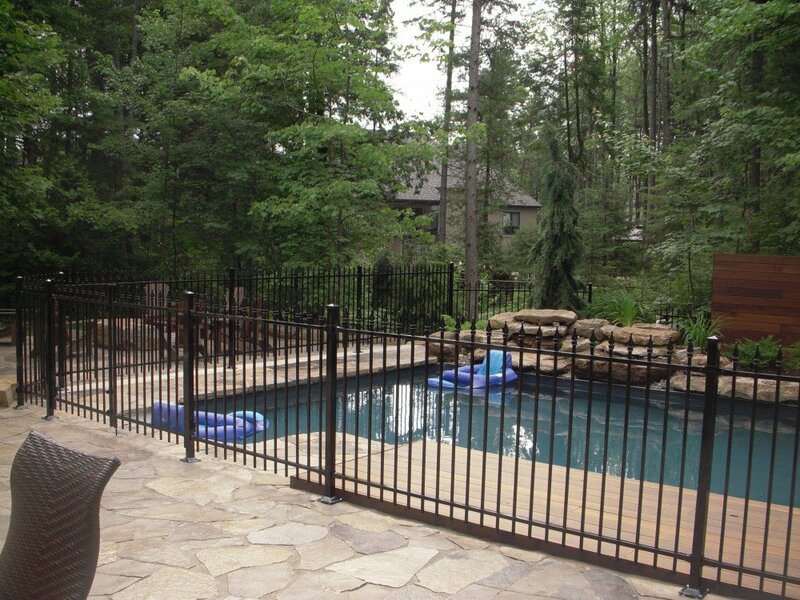 We accommodate both consumers and contractors.